 The festival returns as two separate events, held over two consecutive weekends. Both will be two identical festival weekends. That means same line-up, same art, same place, different festival goers. The dates for 2017 are confirmed as Friday 21st to Sunday 23rd April for weekend two, with the first the weekend before this. The Coachella Valley Music and Arts Festival (aka Coachella) the three-day annual music and arts festival is held at the Empire Polo Fields in Indio, California, in the Inland Empire's Coachella Valley. The event features a wide choice of genres of music including alternative rock, hip hop, and electronic music as well as large scale sculptural art. Radiohead, Lady Gaga (replaced pregnant Beyonce), & Kendrick Lamar are this year's headliners, with loads more acts announced. For the full details pleas see the Coachella line-up page. Onsite camping is expected to open at 5pm on Thursday and closes at 10am on Monday. Note that you must be over 18 (and have ID to prove your age) to be able to use the festival campsite. NO open fires, gas, charcoal, propane or any other cooking devices allowed. No alcohol (there will be a campsite clubhouse serving cocktails). The festival provides everything you need all weekend. There's a farmers market which offers fresh fruit and produce every morning, all grown by local farmers throughout the Coachella Valley. The Farmers Market will be located near the main general store, which will be stocked with tons of essentials. The nearest airport is Palm Springs International Airport, 23 miles away. Car parking at the festival is free.